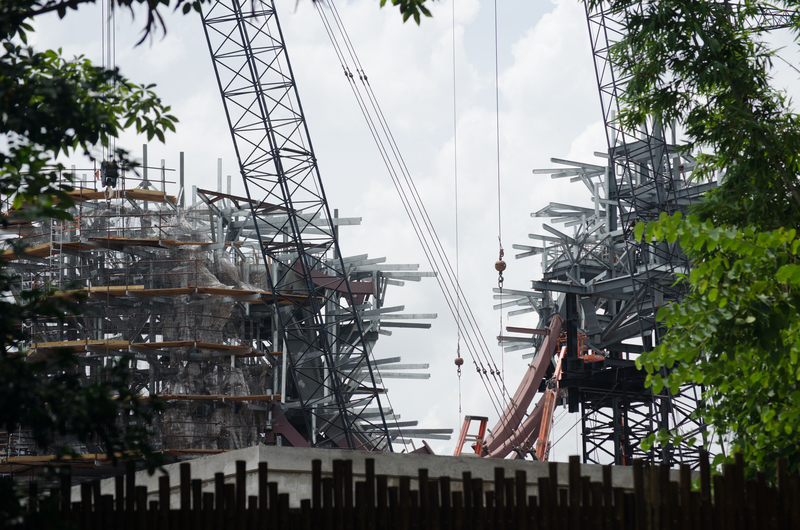 After hitting up Epcot in the morning, we made our way over to Animal Kingdom to check out the progress on Rivers of Light, Pandora, and to grab some lunch. 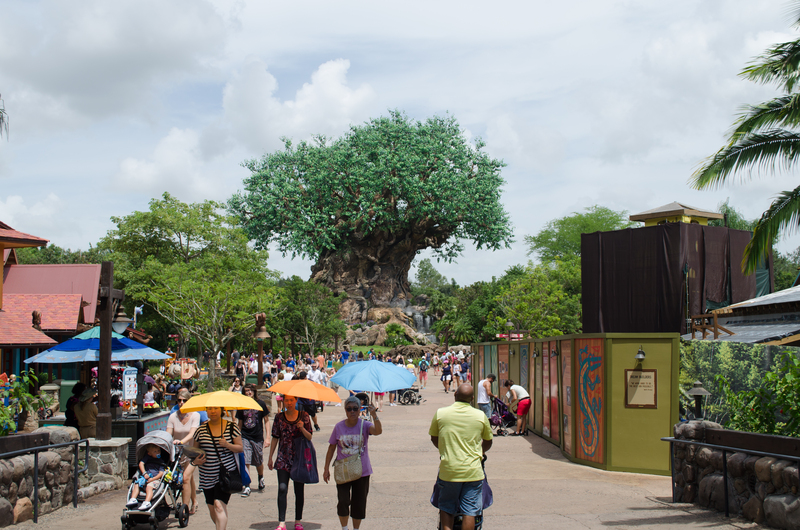 Animal Kingdom was a little busier than Epcot, but still much lower crowds than even a week ago. 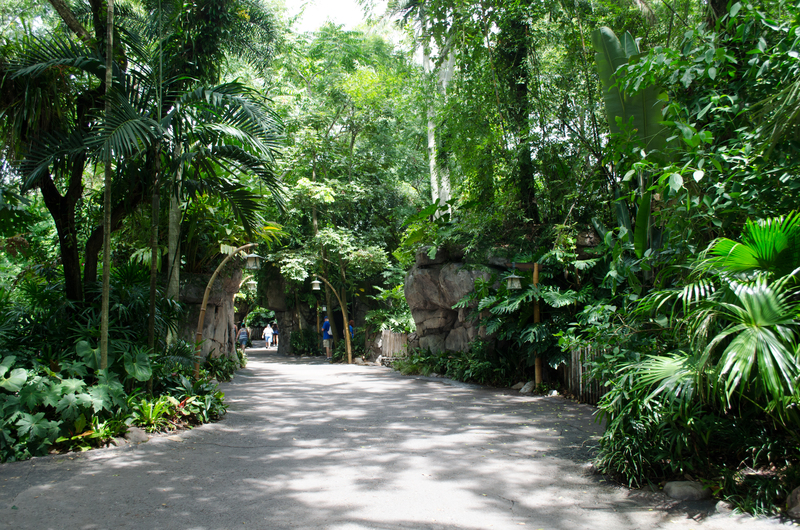 The Oasis is always a nice walk. 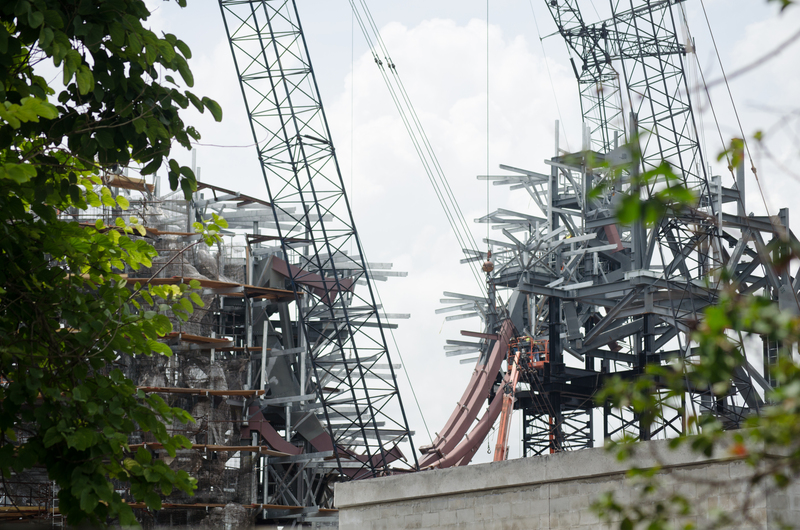 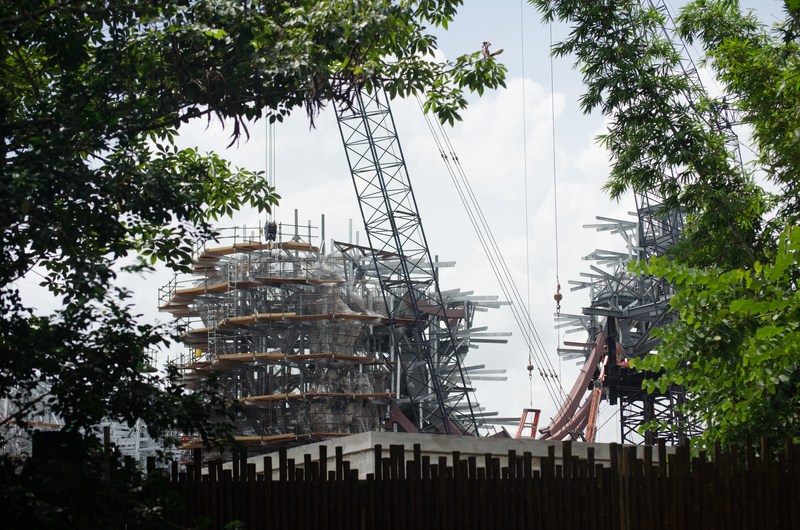 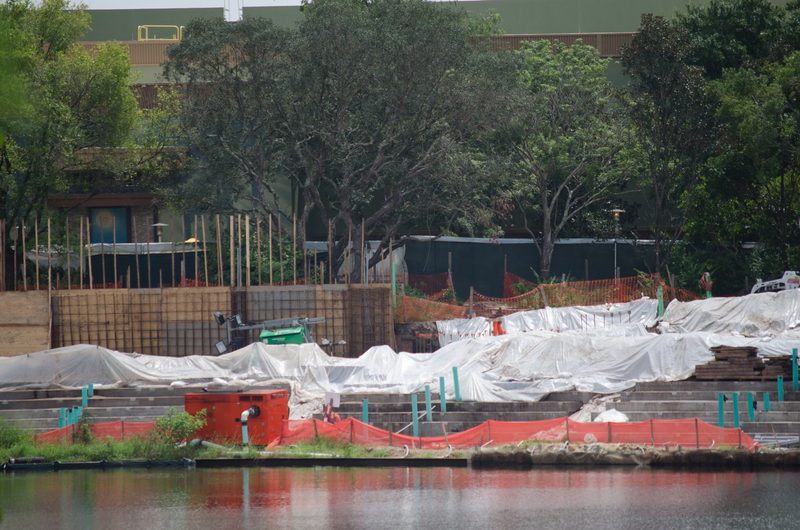 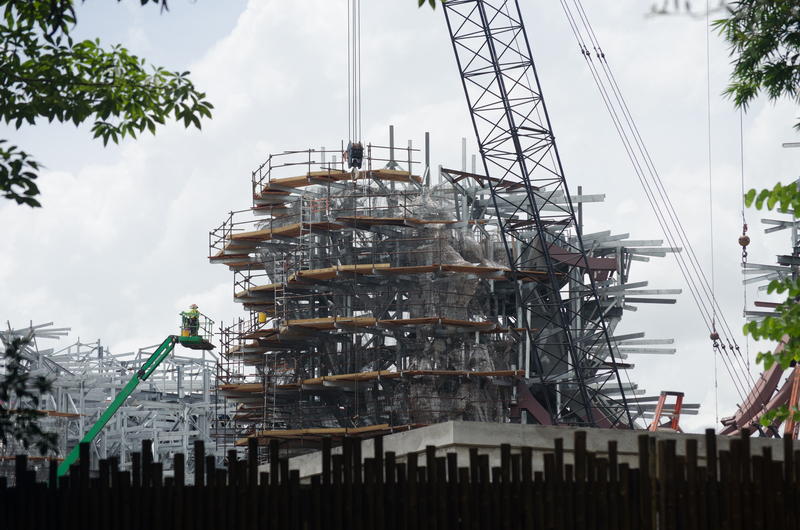 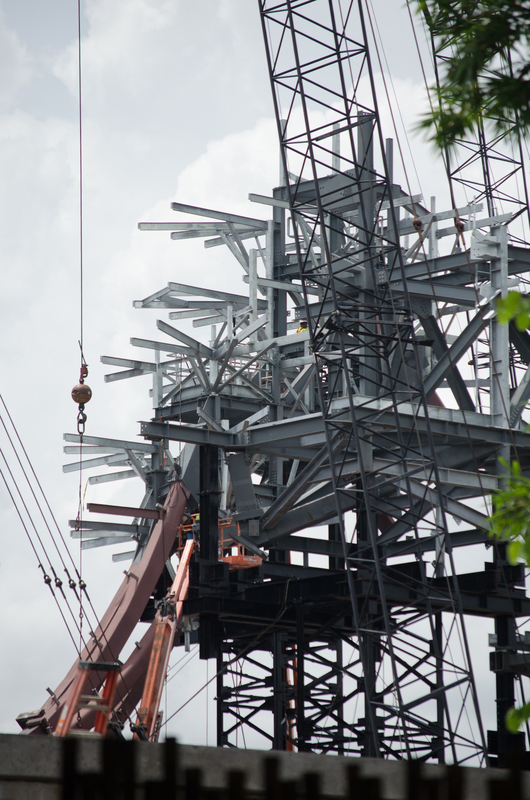 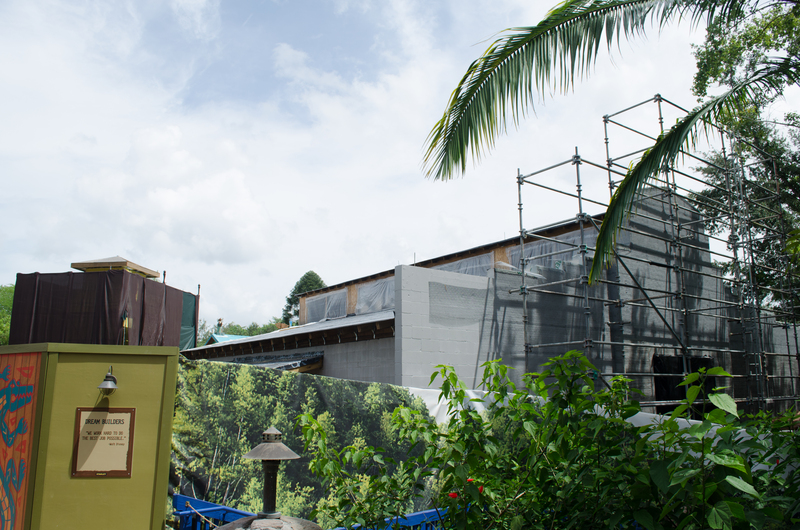 As we approach the Tree of Life, we are met with new construction on our right as Disney Outfitters expands. 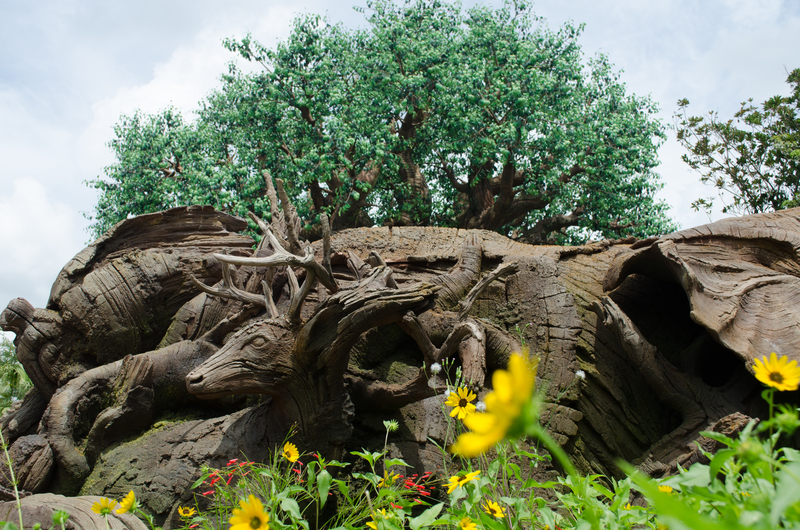 The somewhat-recently unveiled area in front of the Tree of Life is a nice spot for some pictures. 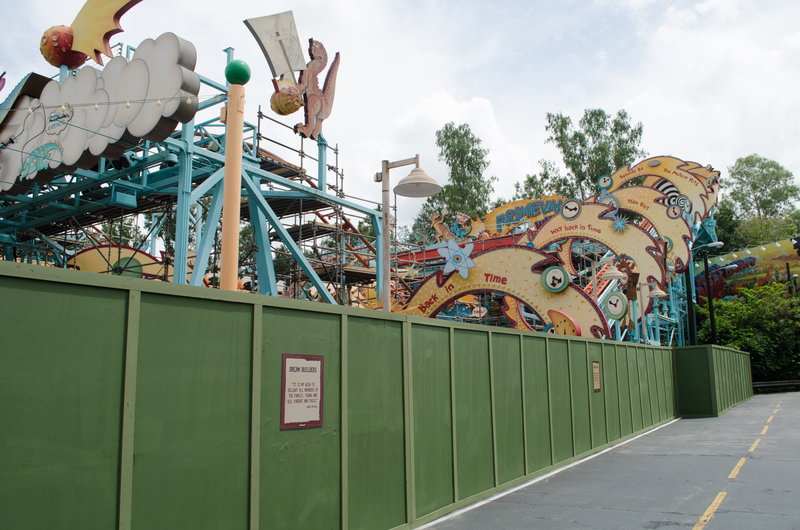 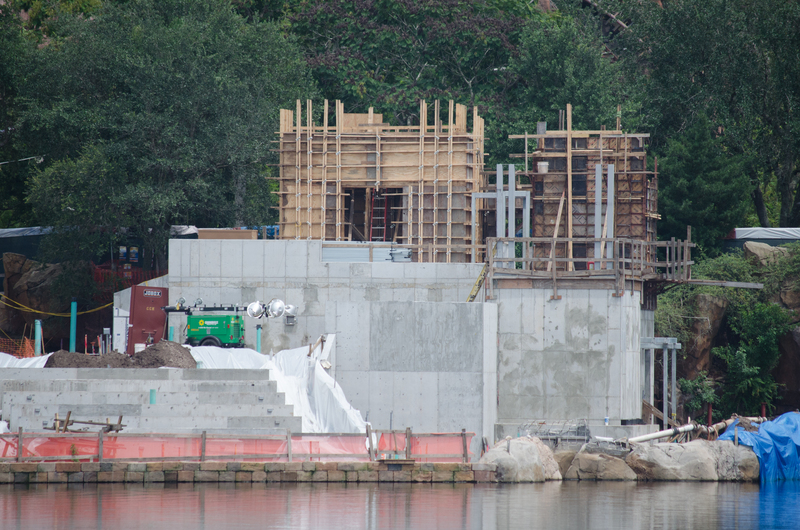 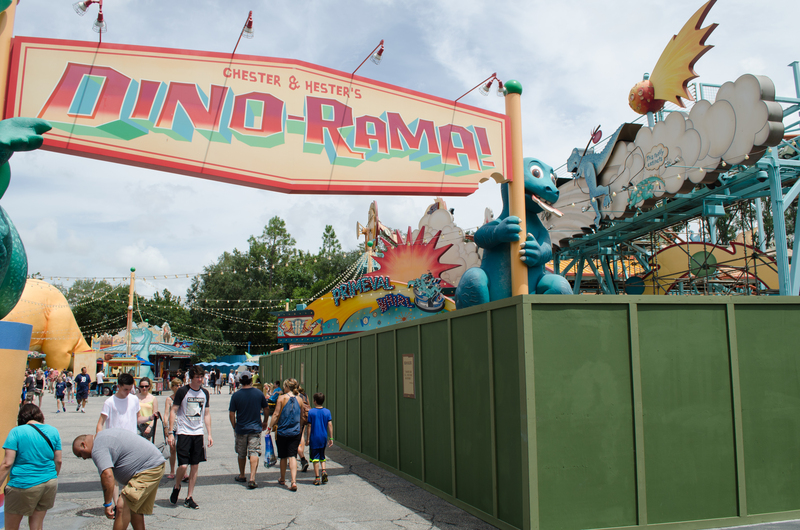 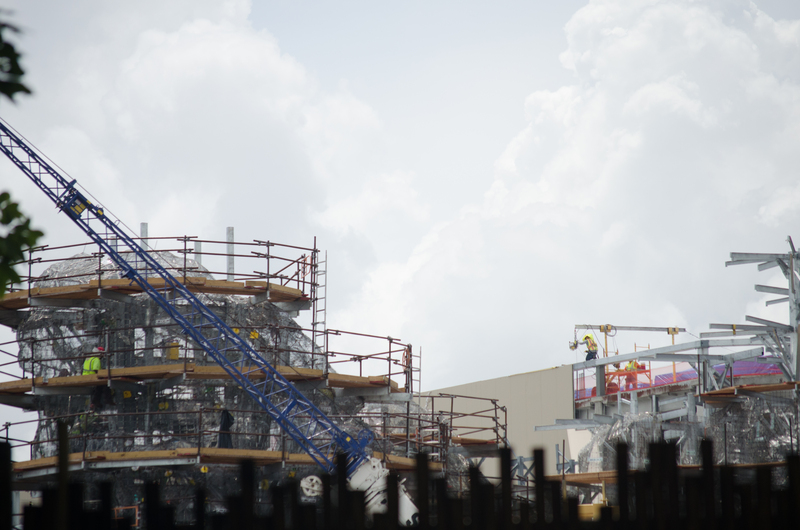 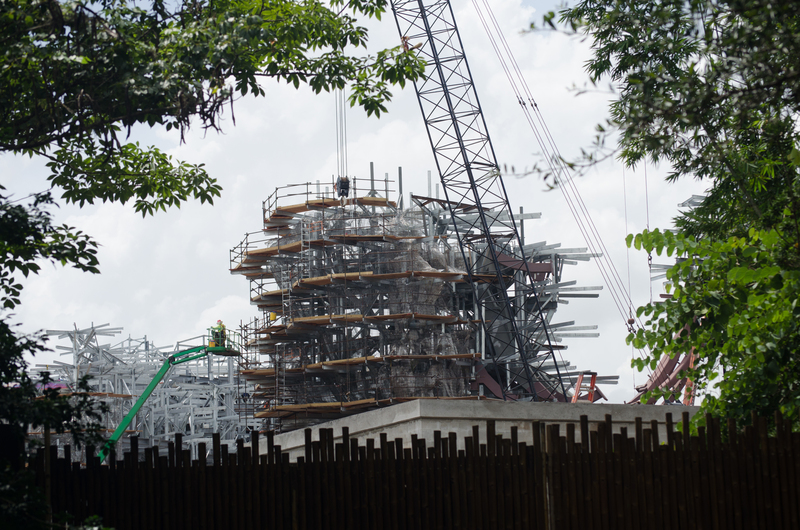 As we made our way towards Dinoland, we saw some more work on the Disney Outfitters expansion project. 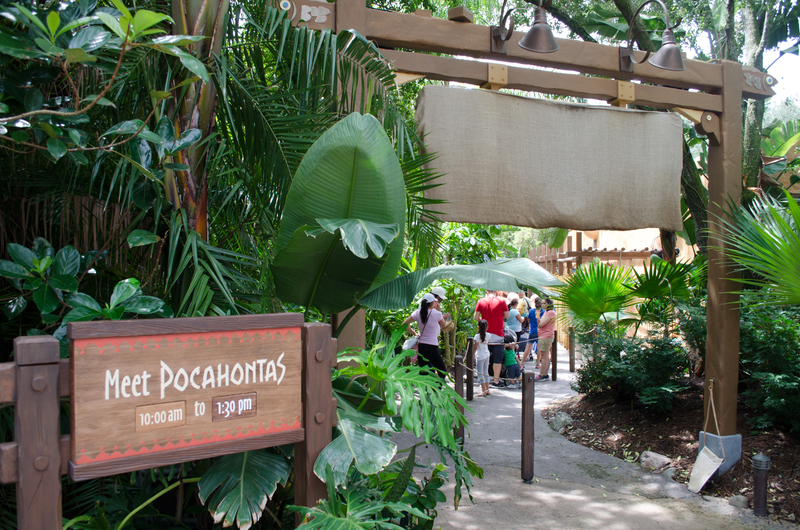 Pocahontas seemed to draw a good crowd. 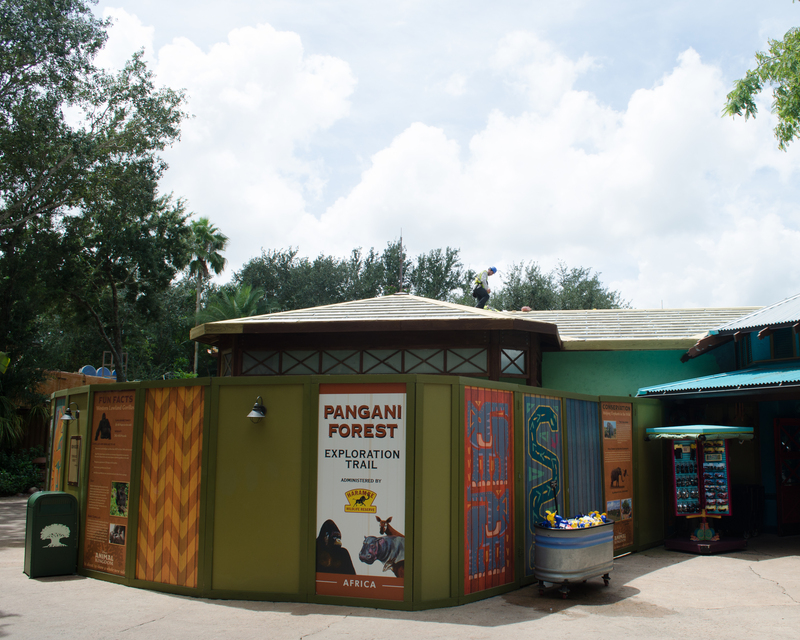 Look for her opposite the Flame Tree BBQ on the way to Dinoland. 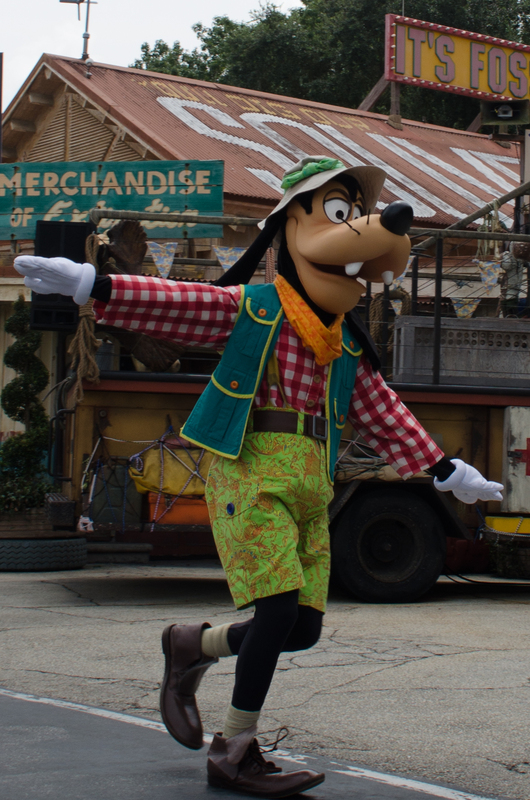 Goofy making his way over to his Dinoland Meet and Greet. 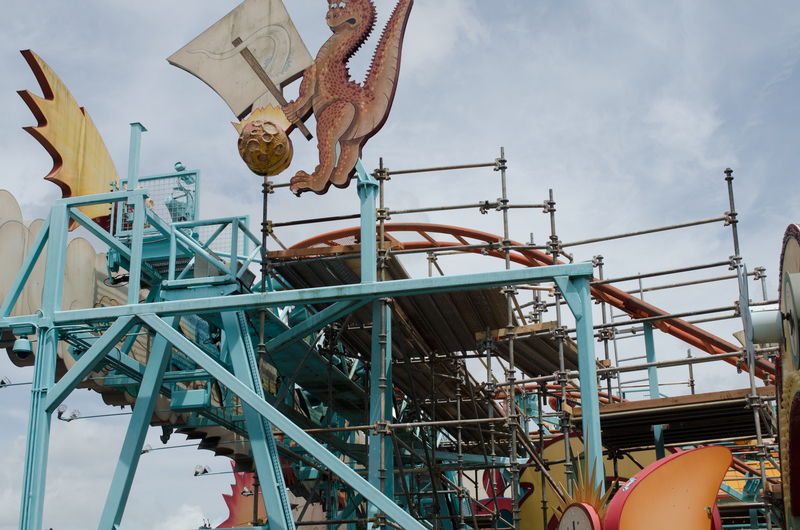 Primeval Whirl is under refurbishment until November 12th. 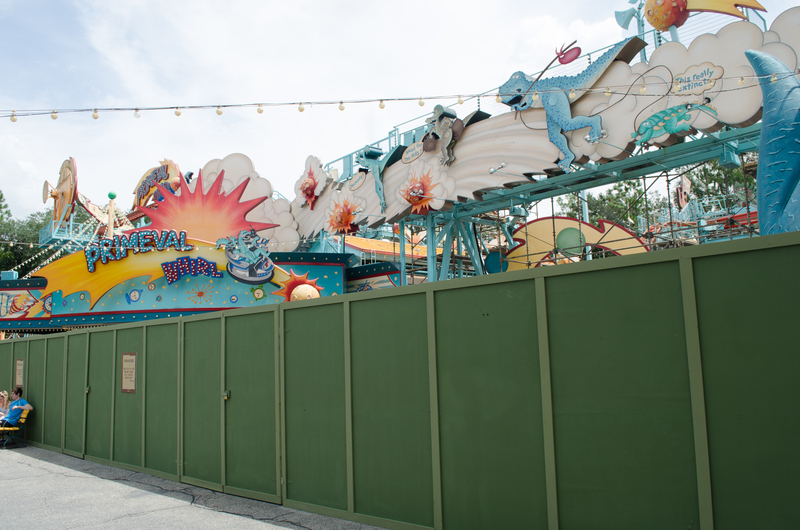 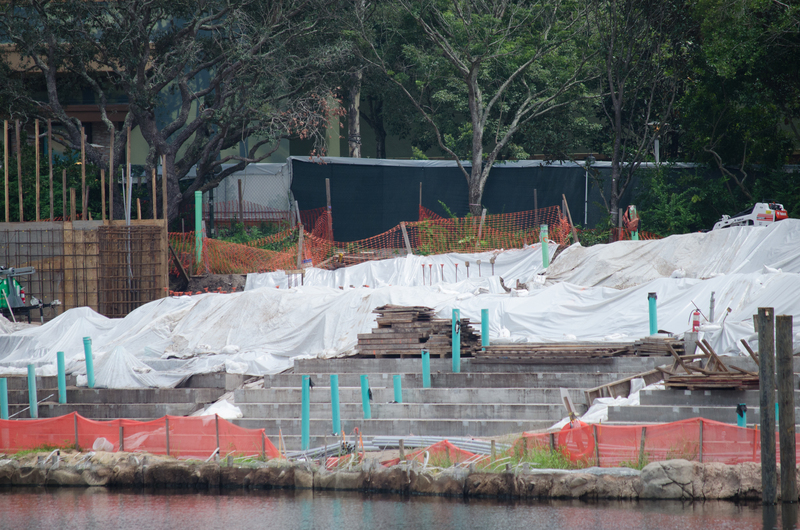 It looks like work is only being done on the right side of the attraction, but with such a long refurbishment both sides will most likely get attention. 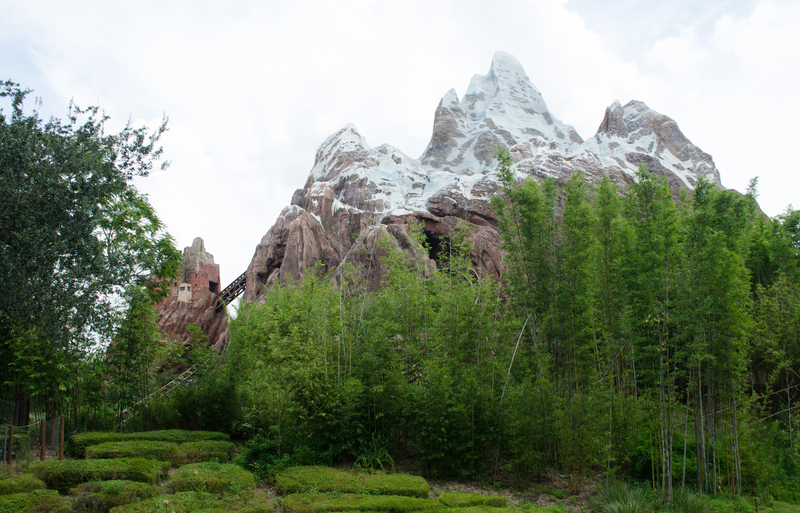 Expedition Everest looking good today. 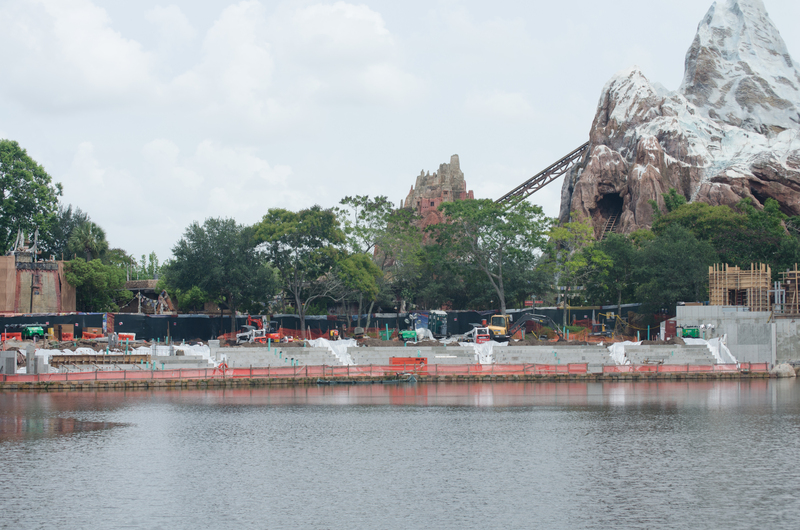 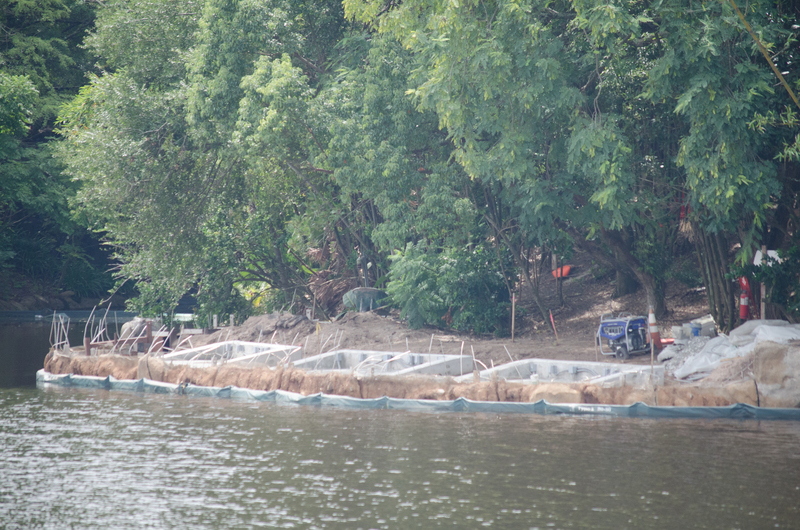 Rivers of Light work is coming along nicely. 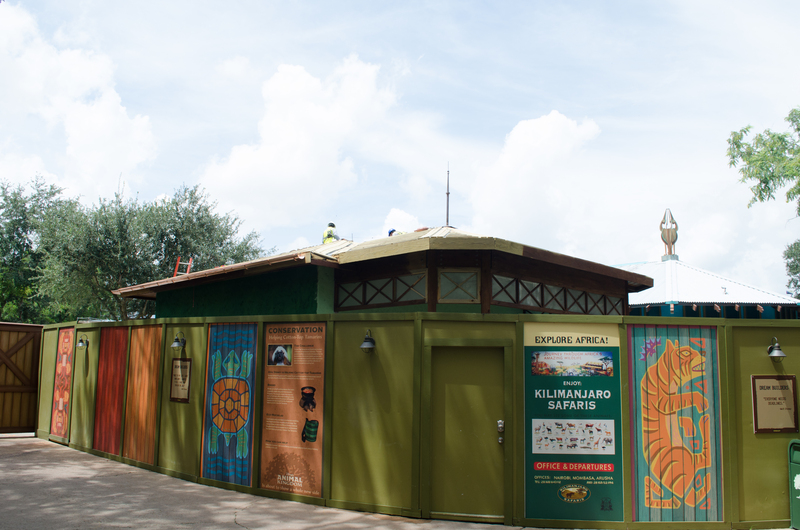 It is currently set to open in Spring of 2016 with some rumors pointing to Animal Kingdom’s anniversary on Earth Day, April 22nd. 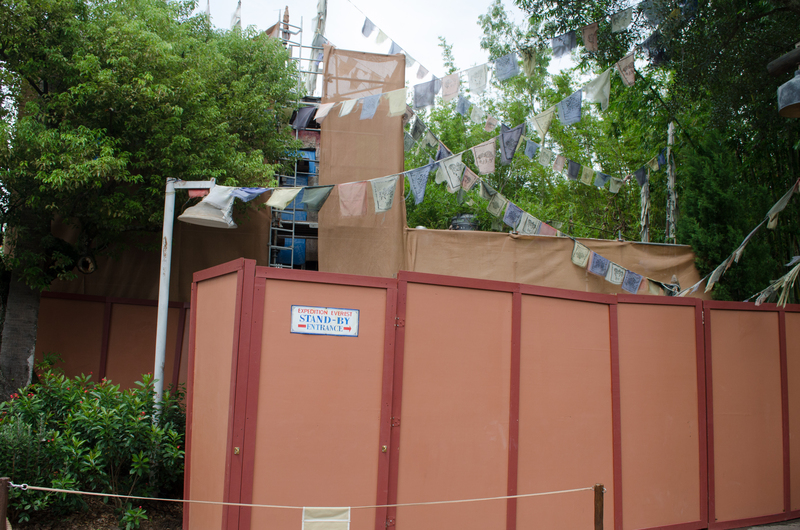 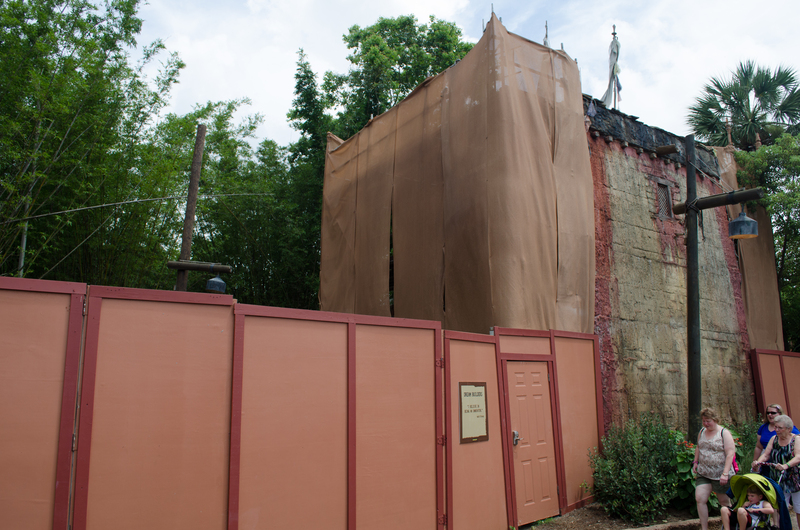 There’s also some work going on in the general area of the Expedition Everest queue, but it’s having a minimal impact on what is already a poor foot traffic situation. 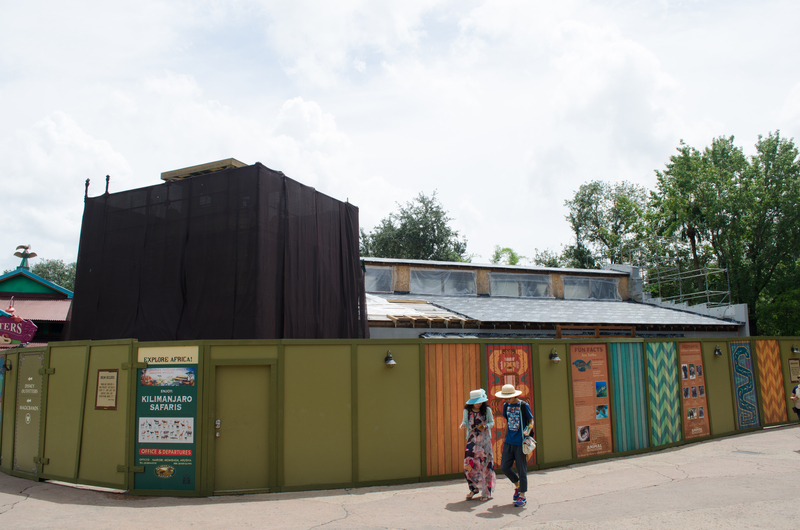 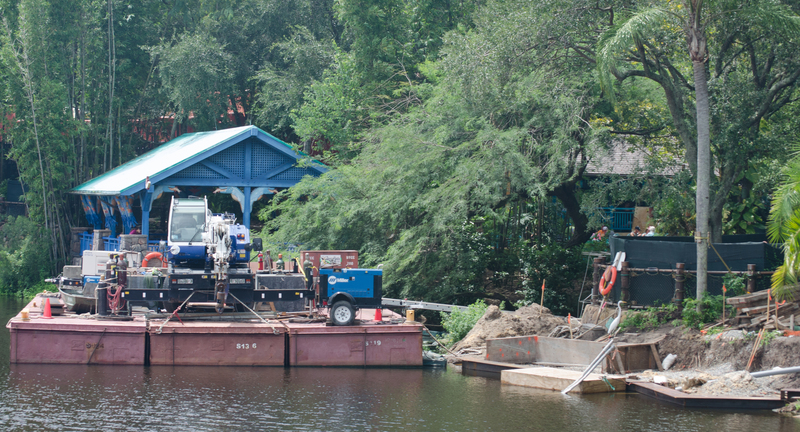 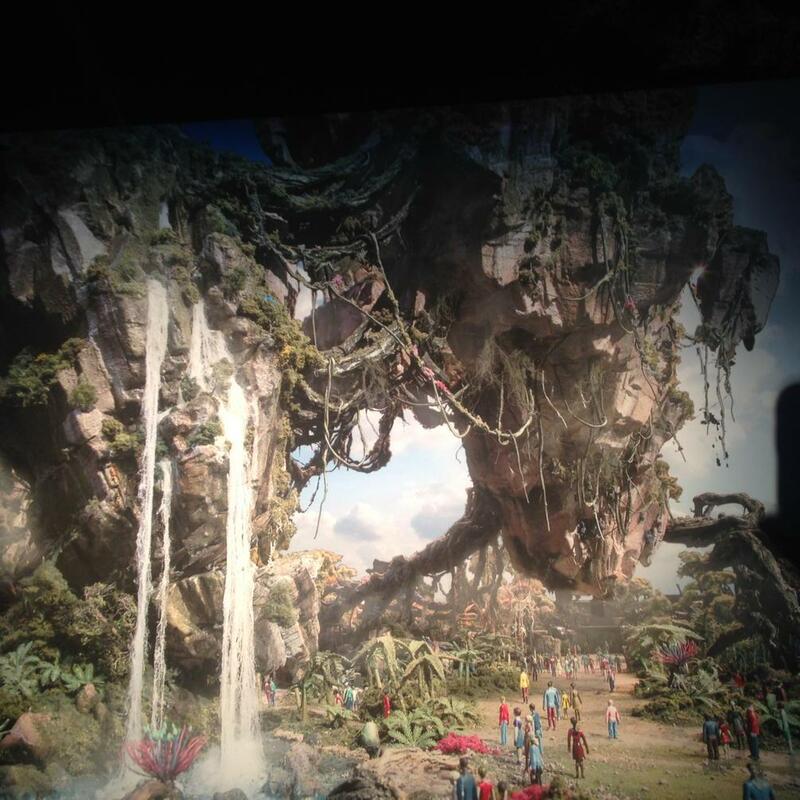 What Animal Kingdom update would be complete without checking in on Pandora: Land of Avatar? 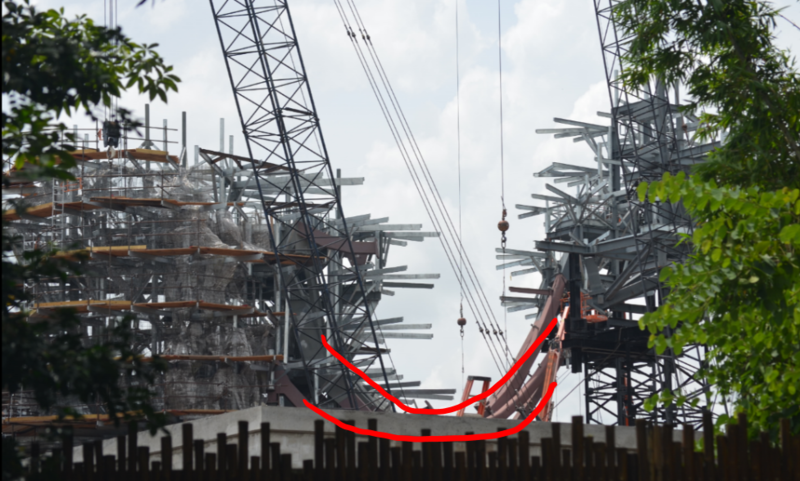 The scale of this project is large. 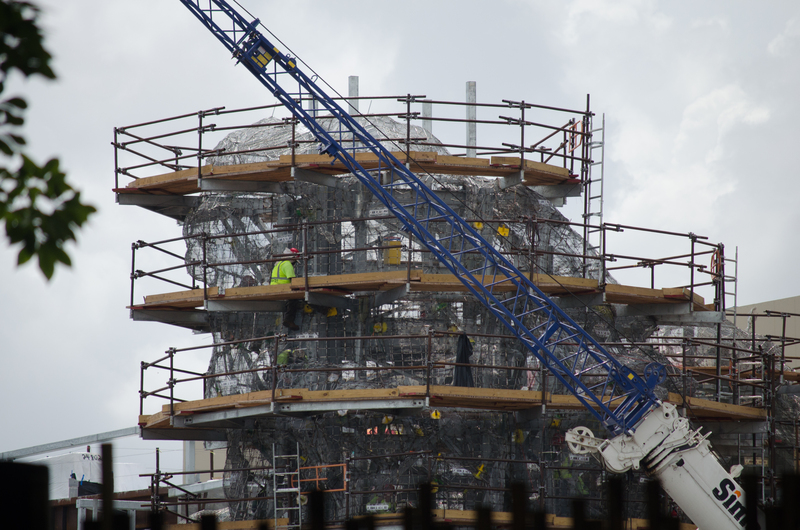 What little we can see is very impressive. 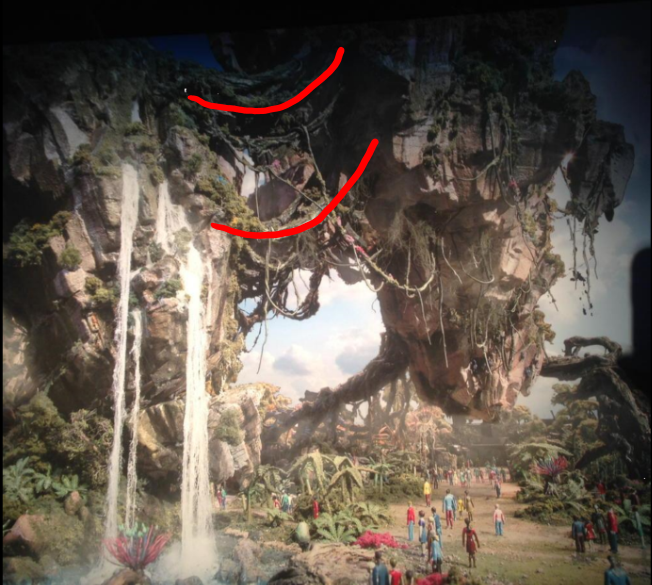 Let’s try and compare what we can see to some of the concept art. 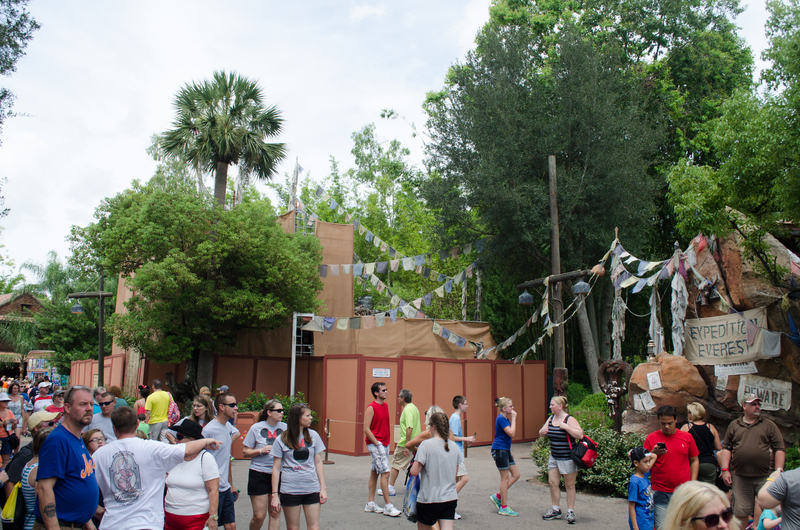 We’re off to Hollywood Studios and the Magic Kingdom next weather permitting. 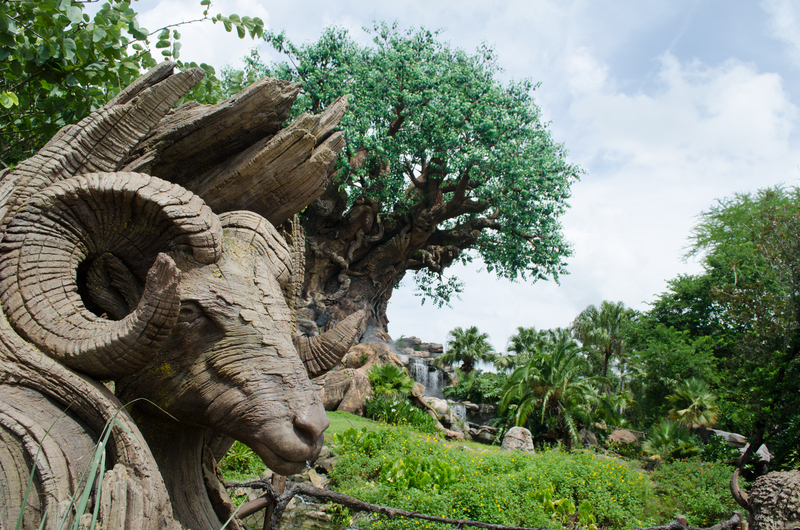 Please hit the share button if you enjoyed this post!